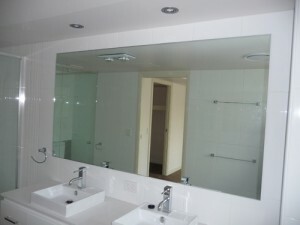 Flat polished edge mirrors are the modern look that provide crisp and clean lines. 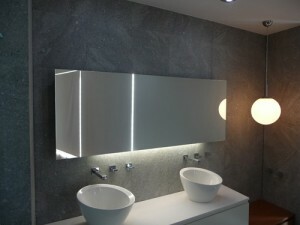 They are a grand way to finish off your bathroom. 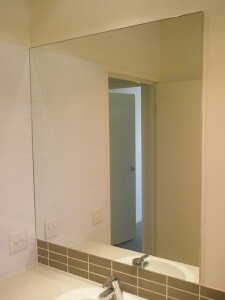 As the name suggests, micro framed mirrors have a subtle edge for looks and effect. 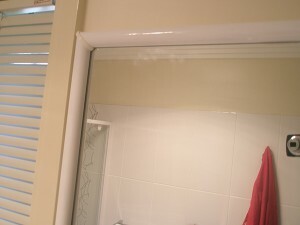 Designed to compliment your shower screen with a matching frame. 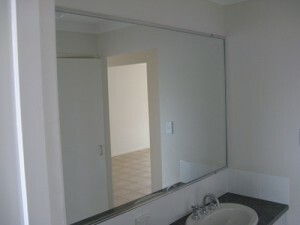 Framed mirrors are versatile and affordable. The “Bullnose” round frame specific in design, no visible fixings, a perfect way to compliment the soft rounded features of a bathroom.